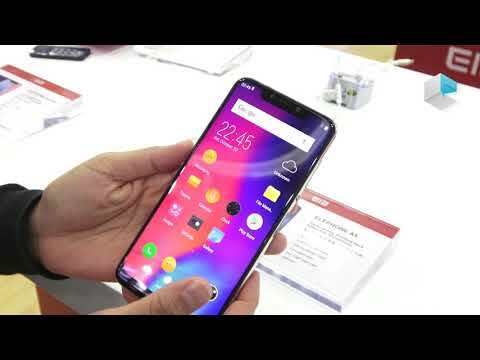 The A5 is a 6.18-inch notch phone powered by MediaTek Helio P60, comes with AI triple cameras at the back and 20MP + 2MP dual beauty cameras on the front. The lowest price of ELEPHONE A5 is P9,613.12 at Banggood, which is 28% less than the cost of A5 at Lazada (P13,275). This smartphone is available in 64GB, 128GB storage variants. 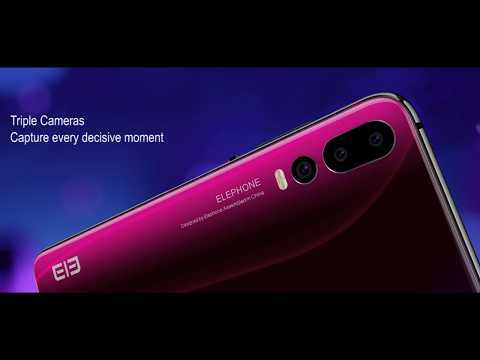 The latest price of ELEPHONE A5 was updated on Apr 19, 2019, 13:09.